By audition only and instructor approval. Students auditioning for this course must be a member of a McQueen performance music ensemble (i.e. Wind Ensemble, Concert Band, Orchestra, or any of the Choir ensembles). The only exception to this guideline would be if, after auditions, specific instrumentation is required and no qualified member is available. In this instance, a student who is not concurrently enrolled in another McQueen music performance group may fill the vacancy. A $55 fee is required and used for replacement of sticks, mallets, drum heads and other necessary percussion items. This course is designed for students who wish to develop individual and group skills in the performance and study of percussion instruments. Students are expected to participate in performances outside of school time. 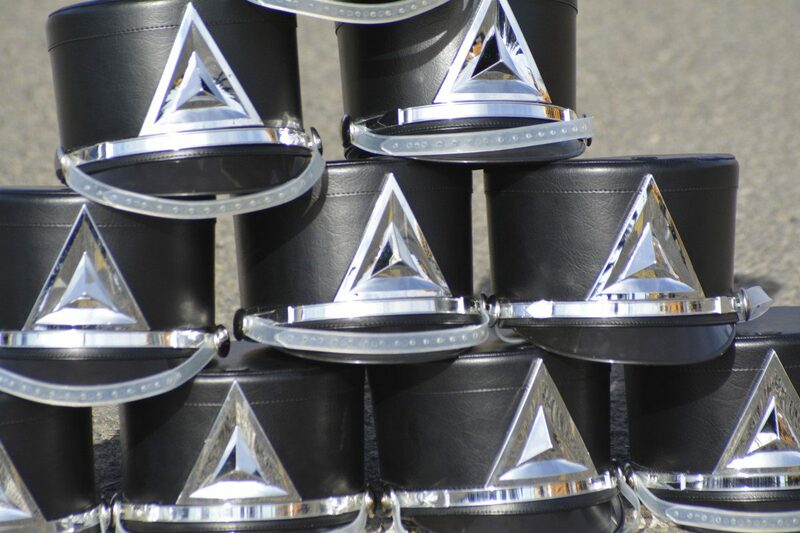 Both marching and concert percussion idioms will be addressed in this course. The marching idiom is addressed through March of every year with concert ensemble being the primary focus throughout the latter part of the year. Instruction will be through rehearsals, individual and group instruction, and discussions and lectures on theory and technique. The basis for assessment will be Individual student progress; playing, theory and listening tests; participation and performance.